The University prepares students for leadership in their professions and in their communities. Our location near the heart of Dallas a thriving center of commerce and culture offers students challenging experiences on campus and beyond. Relationships with the Dallas region provide a platform for launching careers throughout the world.The University provides a strong foundation in the humanities and sciences and professional and graduate programs through seven degree-granting schools. 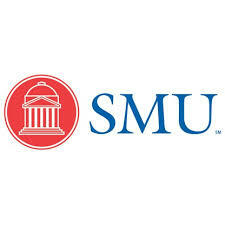 The learning environment includes opportunities for research, community service, study abroad, internships and mentoring.SMU was founded by what is now The United Methodist Church, in partnership with civic leaders, and was shaped by the entrepreneurial spirit of the region. The University is nonsectarian in its teaching and committed to academic freedom and open inquiry.